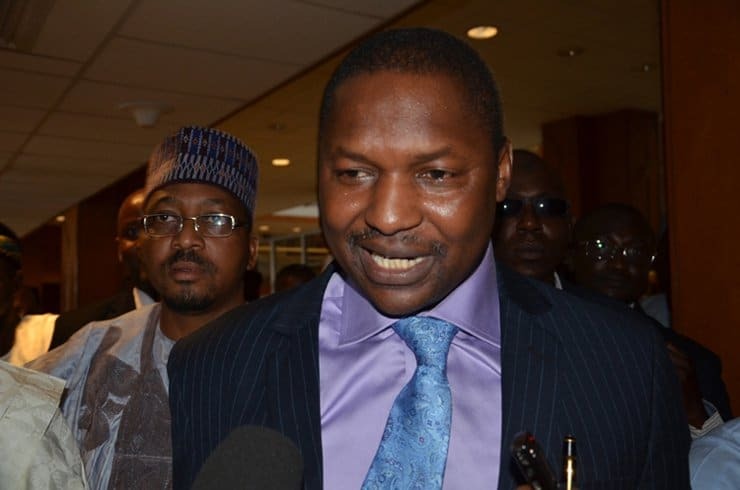 The Attorney General of the Federation and Minister of Justice, Mr Abubakar Malami, has denied involvement in the continued detention of the immediate-past National Security Adviser, Sambo Dasuki, by the Department of State Services. 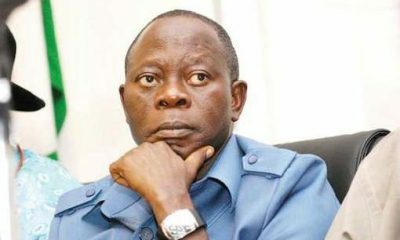 The suit marked FHC/ABJ/CS/807/2018, sought, among others, an order stripping Malami of his SAN rank on the grounds of engaging in unprofessional conduct by allegedly advising the Federal Government not to obey the various court orders directing that the ex-NSA be released from illegal detention. 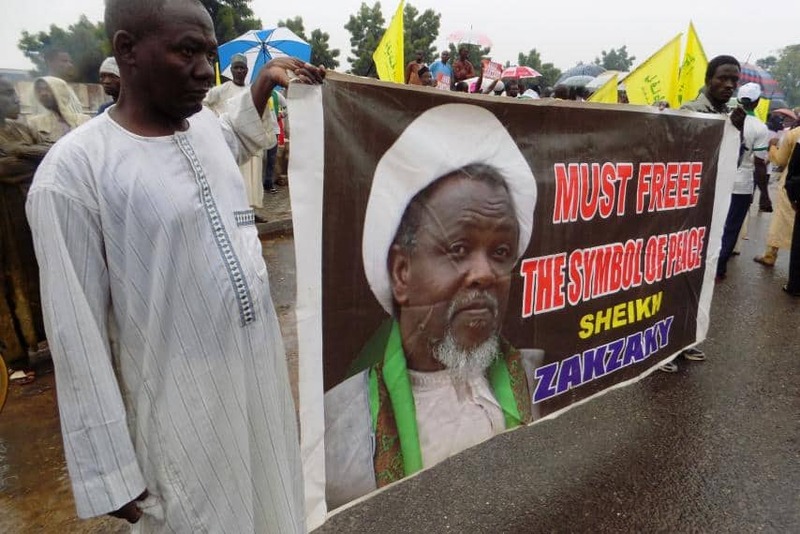 Sheikh Ibrahim El-Zakzaky leader of the Islamic Movement of Nigeria, had also filed a similar petition against the AGF before the LPDC. 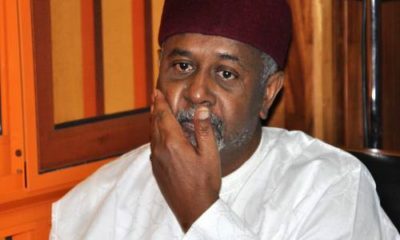 Dasuki was re-arrested by the operatives of the DSS shortly after he was released on December 29, 2015 by the authorities of Kuje Prison in Abuja on fulfilling the conditions of the bail granted him by the High Court of the Federal Capital Territory in Maitama, Abuja, where he is being prosecuted on corruption charges, Naija News recalls. 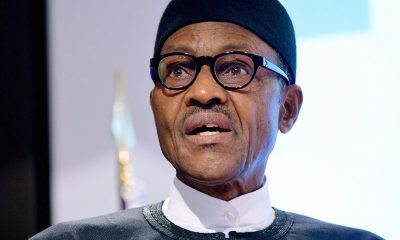 Further distancing himself from Dasuki’s continued detention, Malami said he was not responsible for Dasuki’s arrest and could not authorise the DSS, which arrested him not to release him. 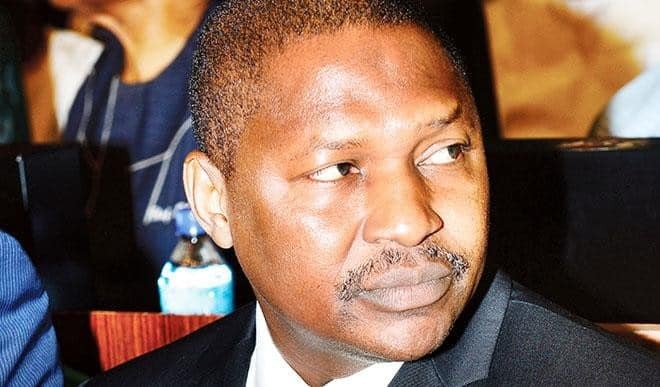 Malami, while insisting that he had not done any wrong to warrrant his being reported to the Legal Practitioners’ Disciplinary Committee, highlighted various instances in which he had spearheaded efforts by the Federal Government to comply with court orders.